Thanks! I’ll add you to the newsletter. Thanks for signing up to receive my free weekly newsletter. Over the next few weeks, I’ll be sending you some articles and messages that will show you what it’s like to be a part of this community. 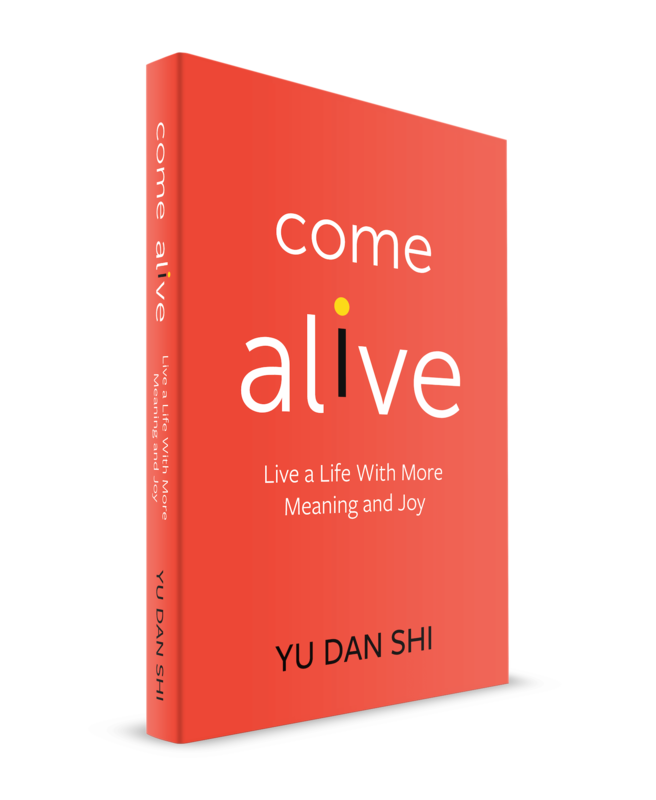 If you’re interested in learning more about my book Come Alive, click here. Welcome to the community and thanks for reading!